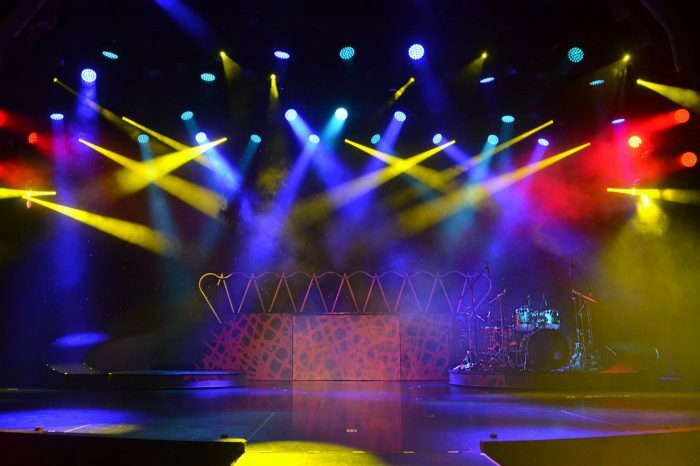 LAS VEGAS – March 2017 – With all of its dazzling sparkle and shine, it’s a safe bet to say that few cities in the world can rival the demands that Las Vegas puts on its lighting systems. For example, the Stratosphere Theater, located at the hotel and casino of the same name, runs a punishing schedule of up to three different productions a day, all of which feature unique lighting requirements. In order to best accommodate each show’s visual performance needs, the resort upgraded the theater’s lighting rig this past January with 28 new Max L moving lights from Italian lighting manufacturer DTS Lighting. Standard features on DTS Lighting’s Max L include zoom, rotating and fixed gobos, animation wheel, silent operation, color wheel (with 17 filters), autofocus and an impressive output of 110,000 lux at five meters. 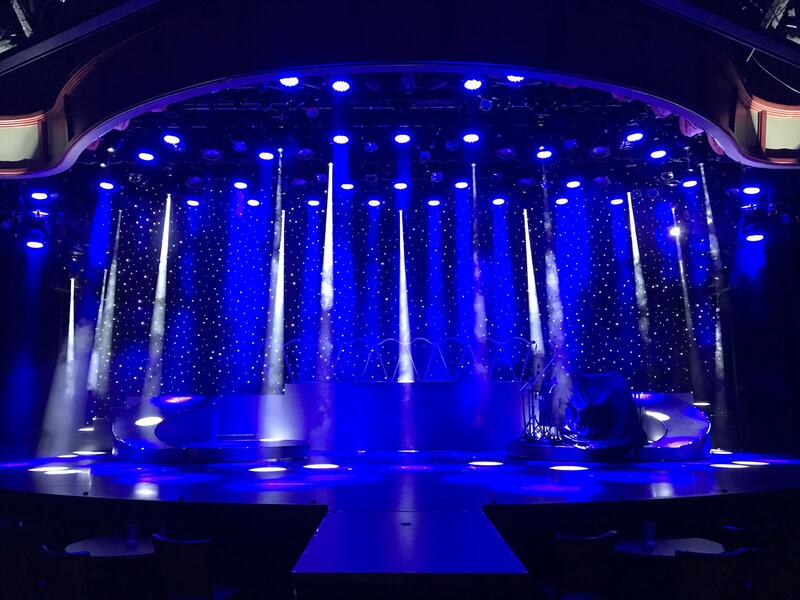 The new Max L fixtures join other DTS family members already found in Stratosphere’s lighting rig, including 36 Nick NRG 1201 LED washes, with four on the ground as spares. “We’re quite happy with them all,” Cmeyla adds. According to Townsend, the DTS fixtures are in near-constant use. 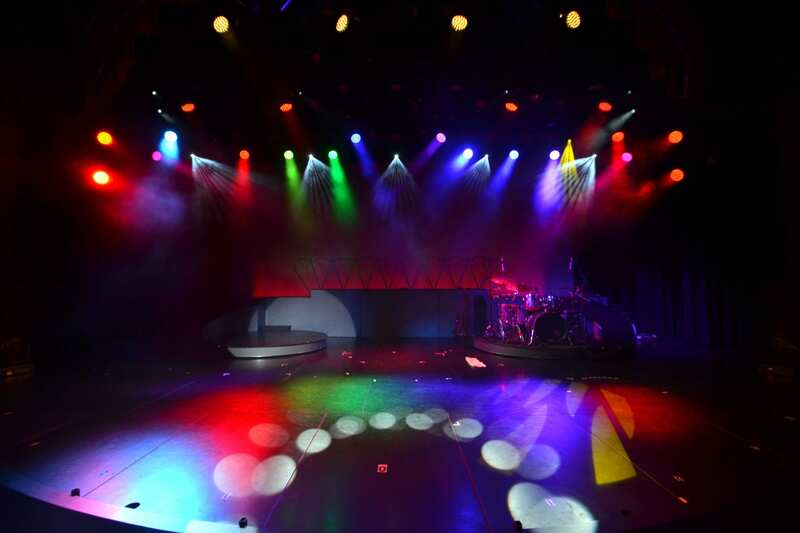 Freelance professionals design and program the shows, and the in-house techs operate the original design and run the show cues and spotlight live to the music. There’s no time for equipment to be down, and Cmeyla and his assistant, programmer Richard Gerrish, are thrilled that they’ll be supported by a two-year warranty. Cmeyla also points out the value of long-term relationships—including the one in this case that led to their lighting upgrade. “When Group One stepped in to become the US distributor for DTS products, I heard about it through the grapevine, and Tina Rath of 4Wall Entertainment connected me with Norm Wright. Norm is an old friend of mine; we go back 20-plus years,” he explains.